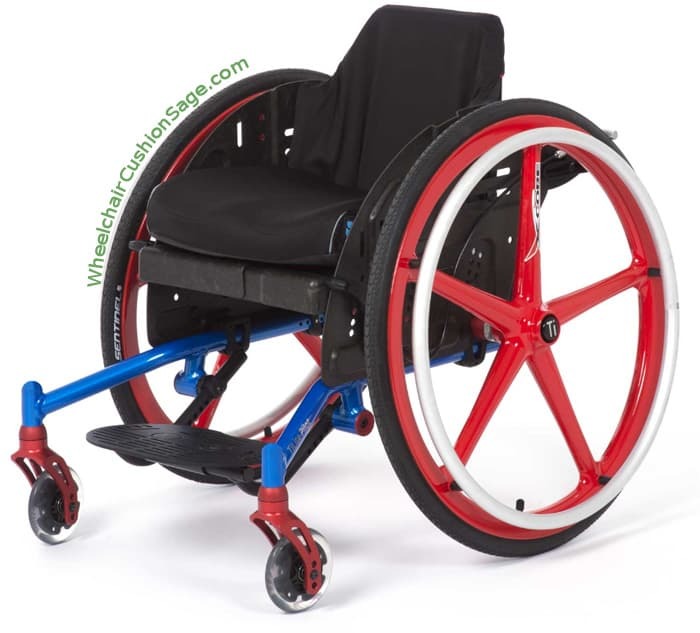 TiLite's Pilot wheelchair for children is TiLite's newest pediatric chair. The chair's full specifications can be found in the order form referenced above in red, but here are a few details. Note that at the time of this writing - Jun 4, 2018 at 10:15 AM EST - the following details have been acknowledged as correct by TiLite. Like the Twist model, the child-sized Pilot pediatric wheelchair is made to accommodate the growth that is typical among young children. The Pilot; like the Twist, has an aluminum frame and a minimum seat width of 8 inches. There are; however, some significant differences between the Twist and the newer Pilot wheelchairs. While its frame is aluminum, the Pilot's frame panels are carbon fiber. The Pilot can accommodate a maximum seat width of 14 inches (it's 15 inches for the Twist). The Pilot's seat depth configuration spans a range of 9-15 inches (it's 8-16 inches for the Twist). The Pilot wheelchair's default back is completely different than the default back on the Twist model. 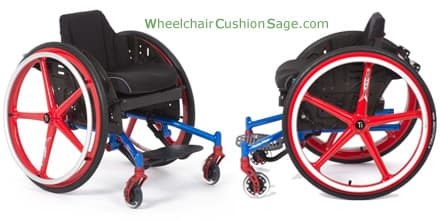 The Pilot wheelchair's frame color options are more limited than the colors offered for the Twist, but the Pilot's X-core mag wheel option includes colors (X-core mag wheels are offered only in black on the Twist). The TiLite Pilot is a couple of pounds lighter than the Twist when equipped with identical wheels. The available rear wheel diameters are 20, 22, and 24 inches. The Pilot's braking mechanism engages the rear tires behind the back of the chair via a lever and cable system conceptually similar to lawn mower throttles. The brake lever - the thing the child would move to operate the brakes - can be mounted in either a high or low position. The standard Pilot footrest is both height (i.e., seat to footrest) and angle adjustable. The standard Pilot back cushioning; in addition to some back options and a seat cushion option, are made by the Comfort Company (all of whose products are also sold here).